Set in the fictional town of Yarabee (somewhere about 5 hours south west of Sydney) it’s a story about forgiveness and courage, and finding a place to belong. When Eve Nicholls returns to her childhood home it’s not long before she’s confronted by people – and memories – from her past. 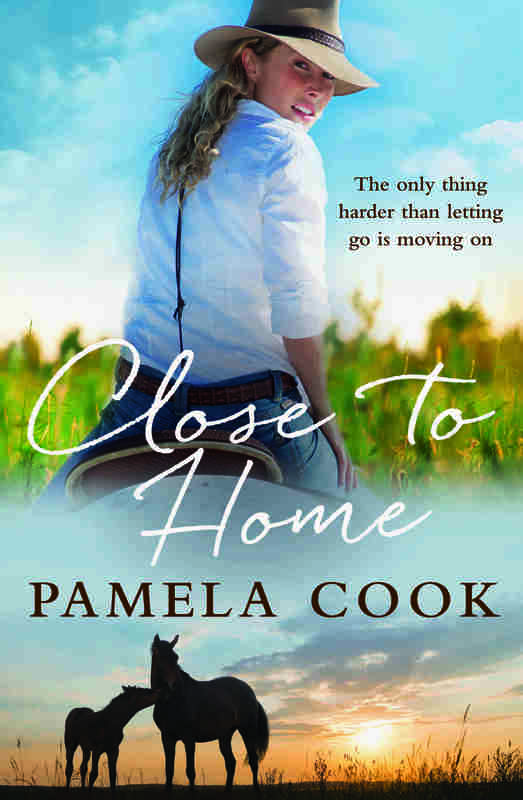 She re-discovers her love of horses and of the bush, along with her old adventurous self, but memories and unforeseen events force her to face her demons – and more. An engaging debut for those who long to uncover who they used to be, and who they might still become. The whole story was just so beautifully written and accurate of country life to a tee. 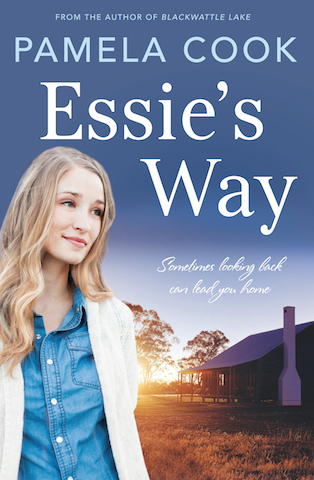 Beautifully written, I have found another Australian author who has moved into my favourites. Highly recommended. 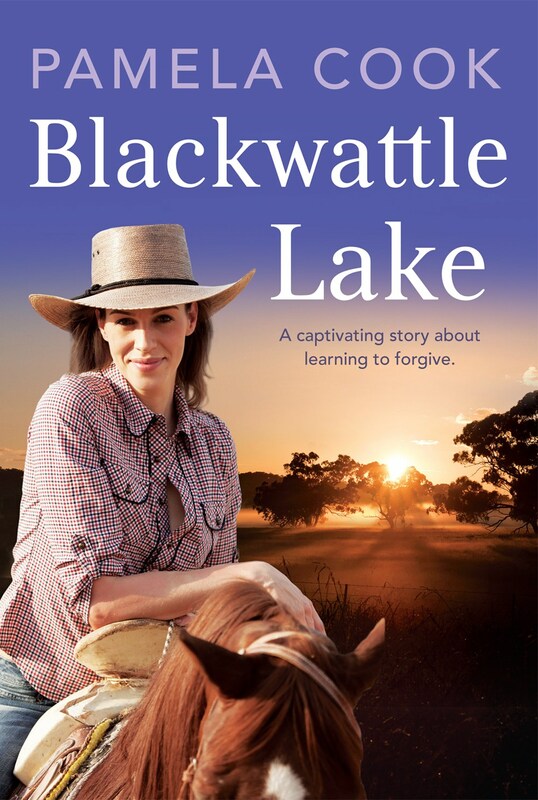 Readers of both rural romance and commercial women's fiction will love Blackwattle Lake and I will definitely be reading the next book from this author. The descriptions are vivid and poetic but never detract from the unfolding story. This is a fast and rewarding read.